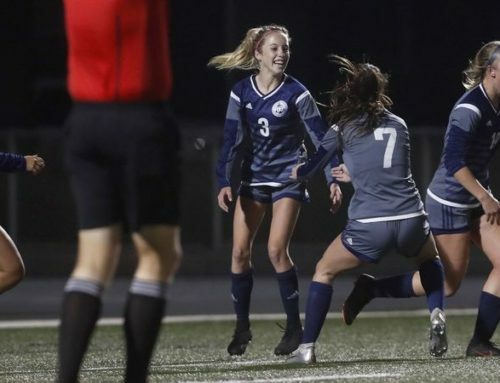 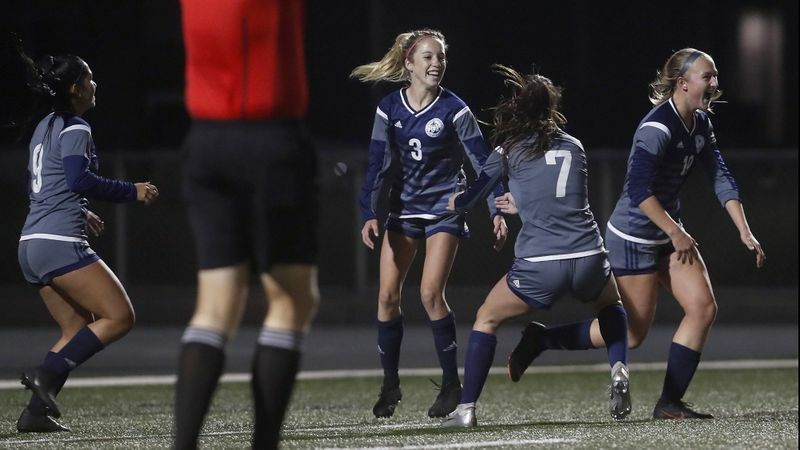 Newport Harbor (15-2-5, 3-0 in league) has established itself as the favorite in the four-team Wave League, the lower division of the Sunset Conference which also includes Laguna Beach, Marina and Fountain Valley. 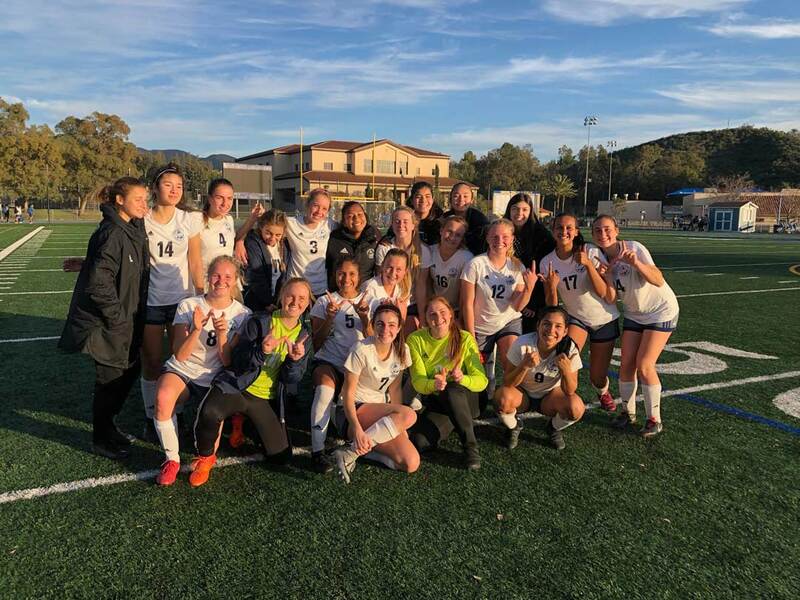 Coach Justin Schroeder said his team is after the first league title in program history. 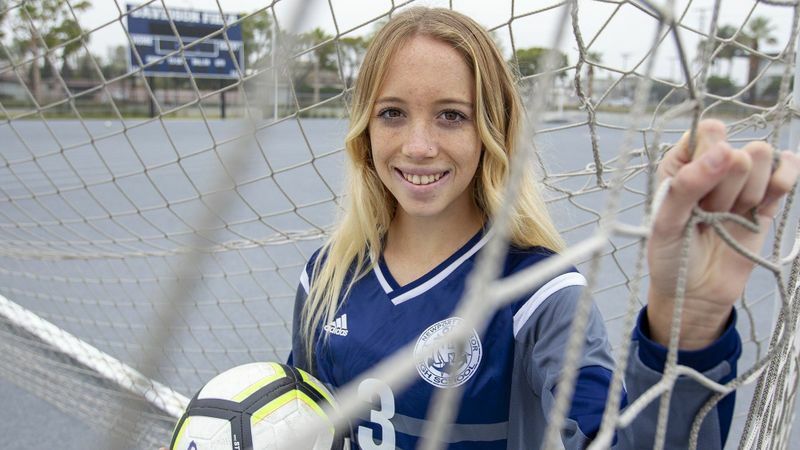 Newport Harbor, ranked No. 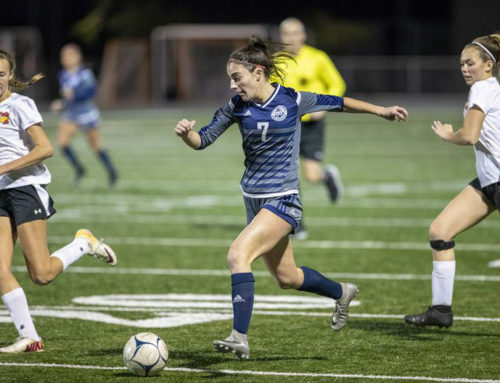 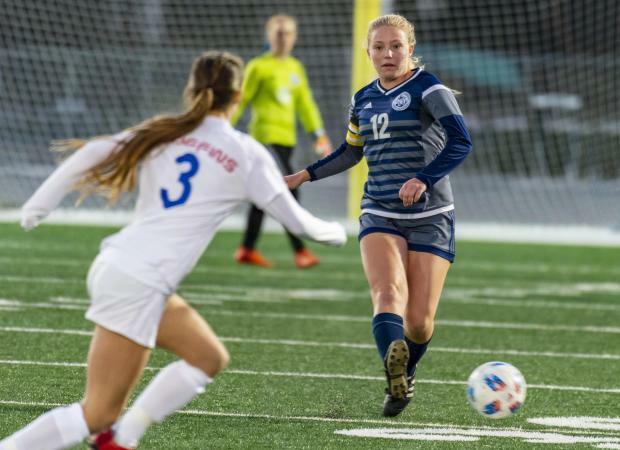 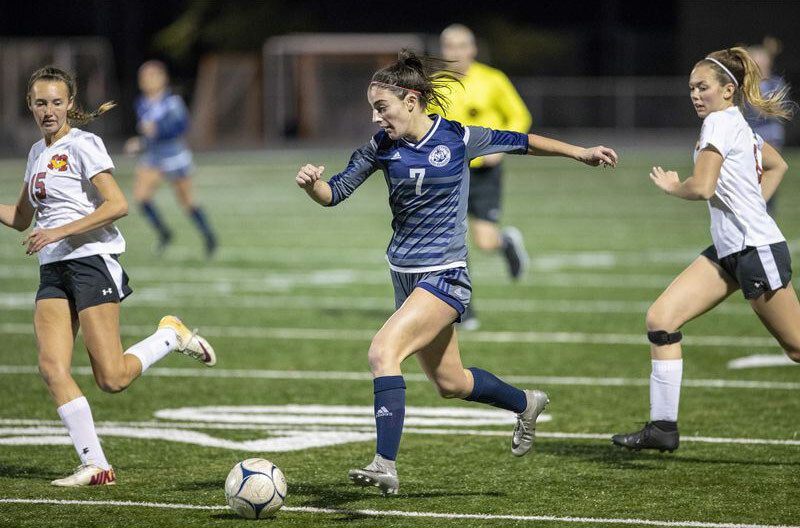 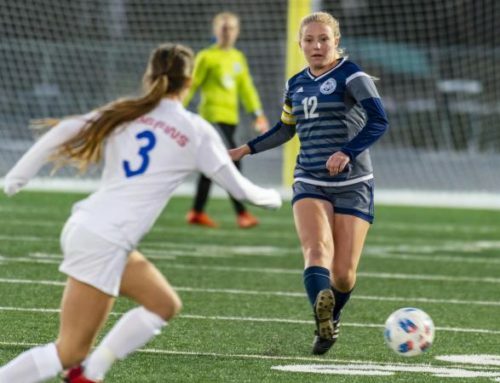 7 in Division 1, has many skilled players and is particularly strong in the midfield with players like UC Santa Barbara-bound senior Emily Johnson and Sofia Velazquez, the two co-captains, as well as sophomore Reese Bodas. 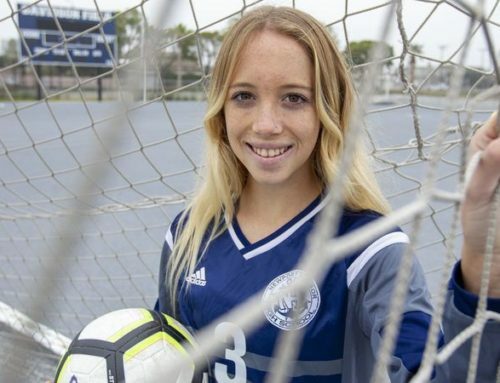 “It looks like all of the teams that are in Division 1 in the Sunset Conference [Los Alamitos, Newport Harbor, Edison, Corona del Mar and Huntington Beach] could make the Division 1 playoffs,” Schroeder said. 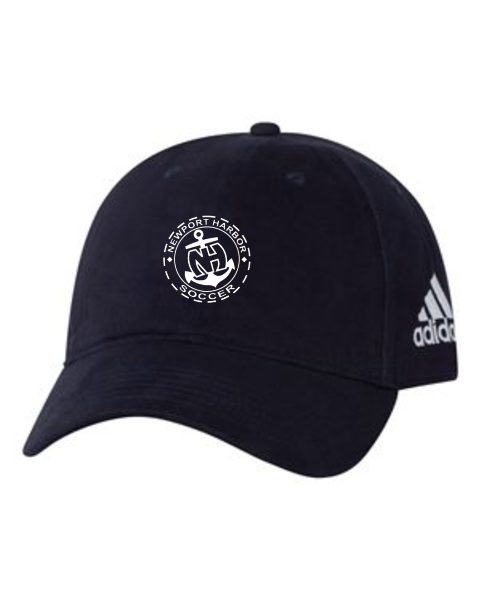 “We could all see each other again.